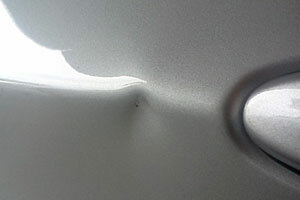 "We have been using Dent Devils for a number of years now and would highly recommend their services. 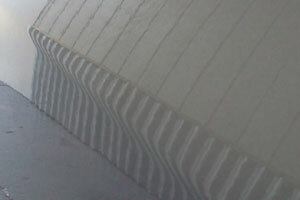 His friendly easy going attitude and manner makes him a pleasure to work with and we look forward to working with him for many more years to come." 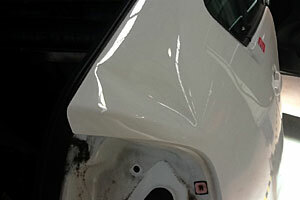 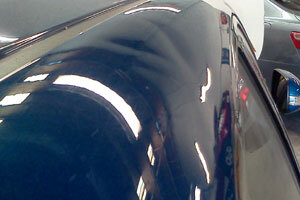 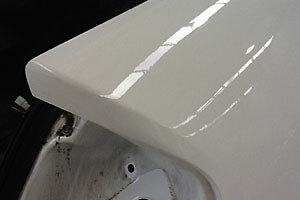 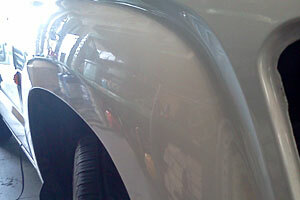 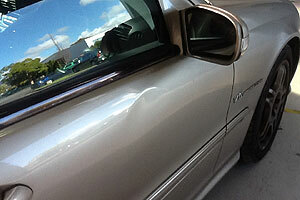 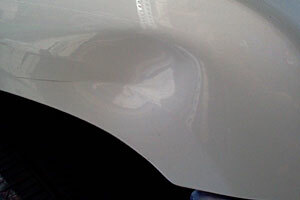 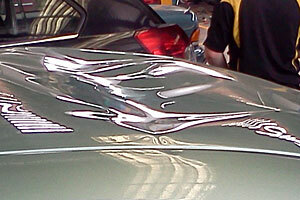 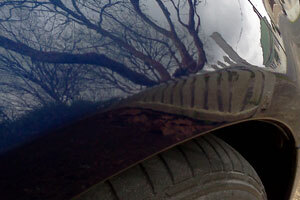 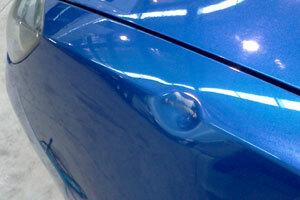 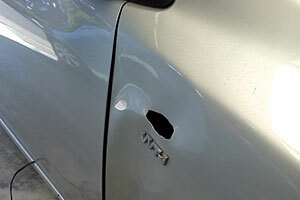 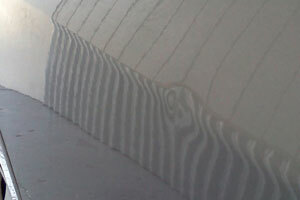 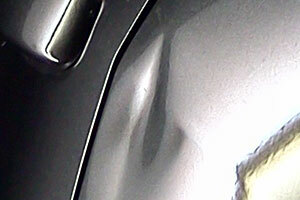 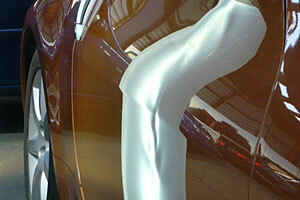 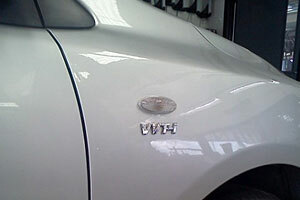 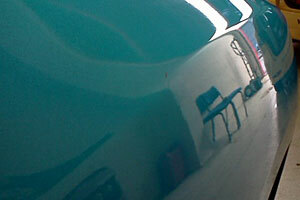 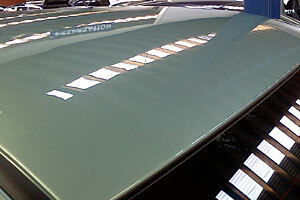 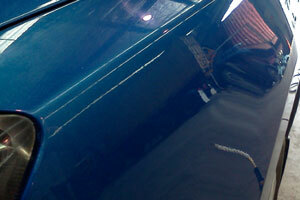 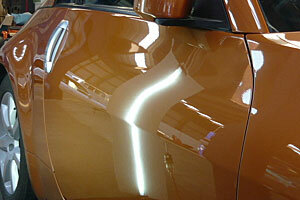 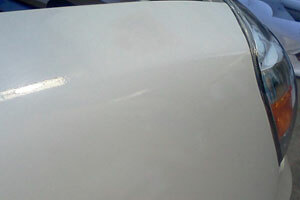 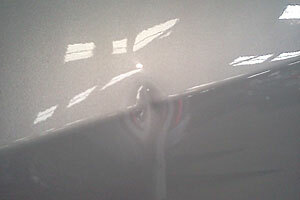 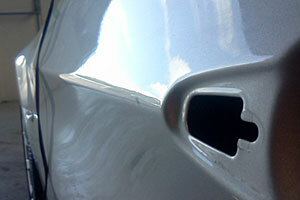 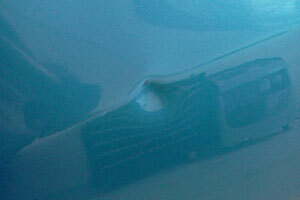 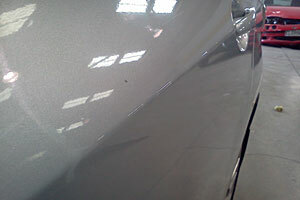 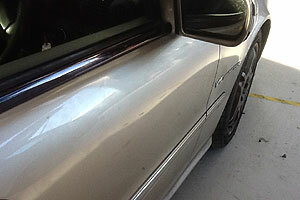 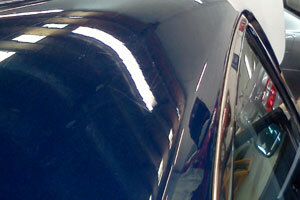 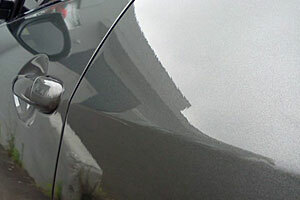 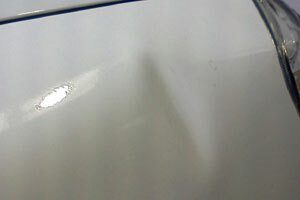 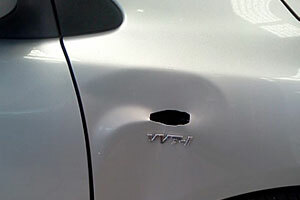 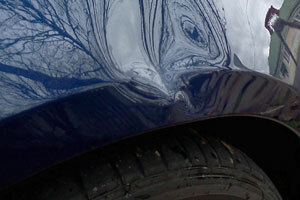 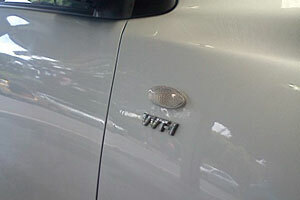 All images are quality genuine repairs completed by Dent Devils.